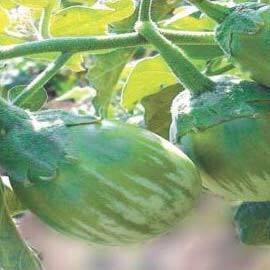 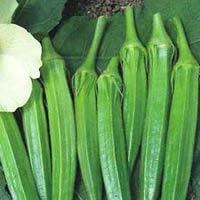 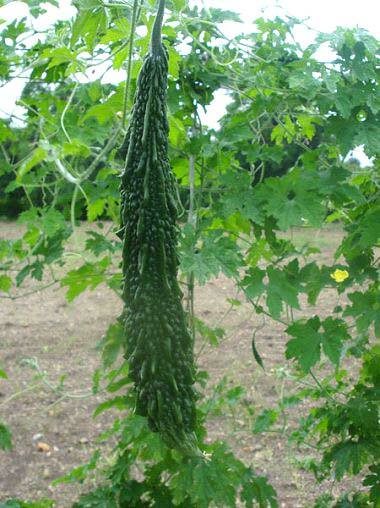 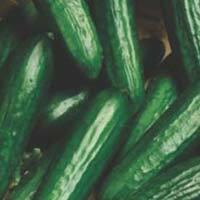 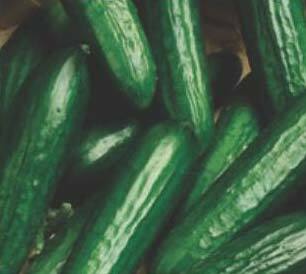 Our company is engaged is offering quality tested array of Vegetable Seeds such as Hybrid Okra Seeds, Hybrid Cucumber Seeds, Hybrid Sponge Gourd Seeds and many more. 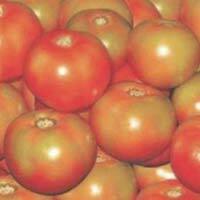 These Seeds are of the finest quality with higher shelf life. 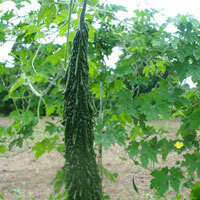 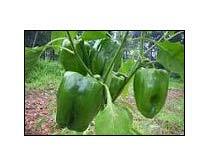 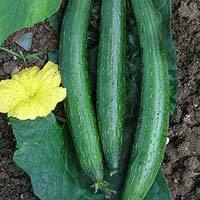 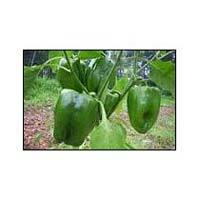 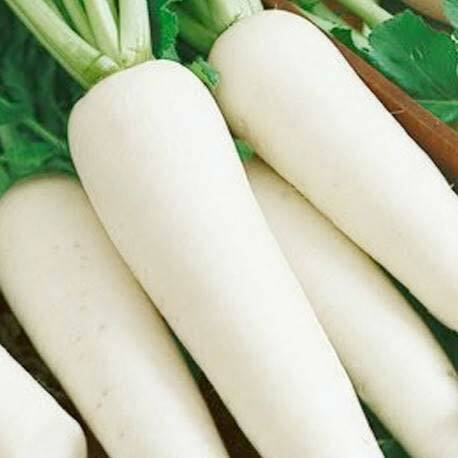 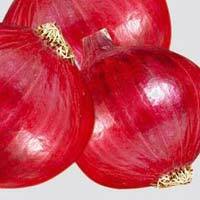 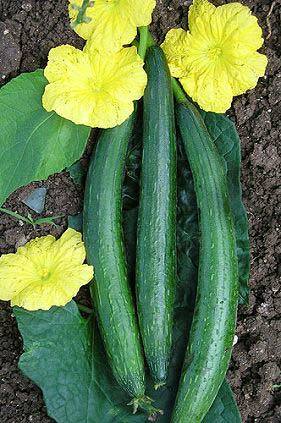 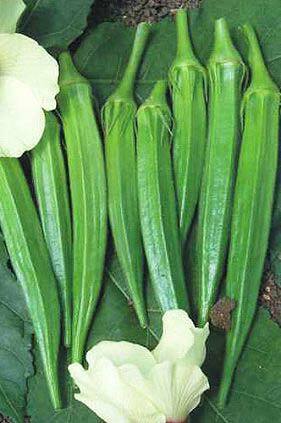 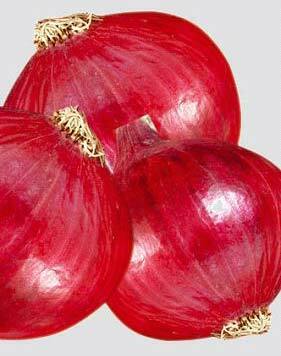 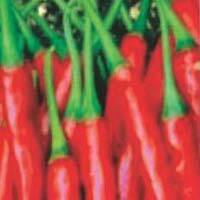 We take utmost care to breed these varieties of different Vegetable Seeds. 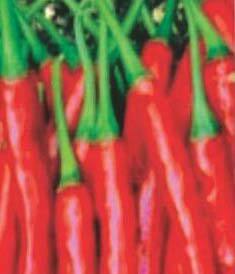 These Seeds are carefully packed under supervision of our Food Experts who examine every minute detail of warehousing and packaging. 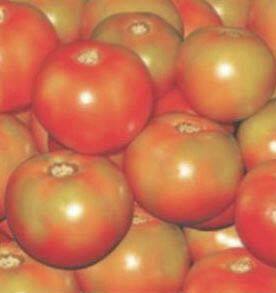 And before dispatch, they check the seeds for specific characters like color, shape, size etc.